When you choose the right property, owning a vacation home is a smart investment that you can enjoy for a long time. There are many advantages to owning a second home in a desirable area. Below, the team at Sugar Sands Realty & Management Inc. explains a few of the biggest benefits their clients enjoy from owning vacation rentals in Orange Beach, AL, and along the Gulf Coast. While the housing market is always fluctuating, you can trust that a property in a desirable area will appreciate over the years, and you’ll eventually sell the home for more than the purchase price. Real estate is a lucrative investment if you know what to look for in the right property. Your agent can help you consider price trends, local amenities, and other factors to find an area that will provide fantastic long-term returns. With vacation homes, you don’t need to wait until that future sale to enjoy financial benefits. Vacation rentals provide regular income throughout the year, which may even be enough to cover your expenses such as the mortgage. If you choose not to rent out the property, you can use the interest on your mortgage and property taxes as a tax deduction. Having a second home in an area that you love creates a convenient and affordable place to retreat to. Whether you’re planning a two-week long family vacation or want a last-minute weekend getaway with a friend, the home will always be there. You’ll become familiar with the neighborhood, and if you’re there enough, it will start to feel like a home away from home. If you like it enough, you may just decide to move there when you retire! The professionals at Sugar Sands Realty & Management Inc. are the local experts on vacation homes along the Gulf Coast in Alabama. They can help you search available beachfront real estate to find the perfect home that fits your plans. 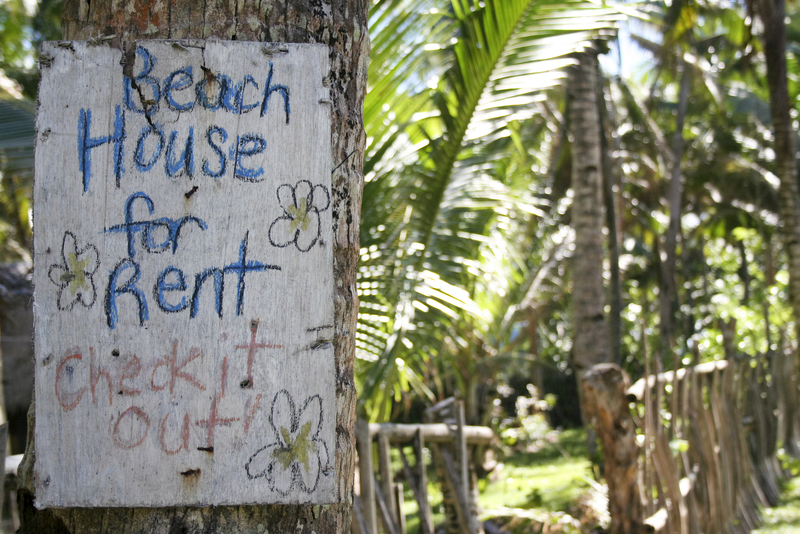 If you decide it rent it out for income, their property management team will handle everything for the vacation rental on your behalf. Search available vacation homes for sale on our website or call (800) 824-6462 to talk with an agent.